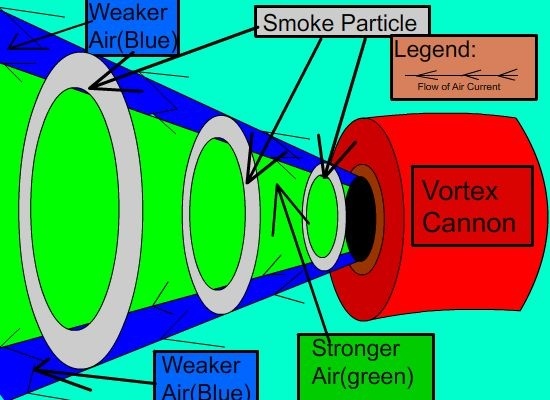 Question: Why does the air vortex cannon blow air with just a tap and will a larger cannon cause the vortex to travel a greater distance? We predict the reason it works is because when you push on top of the cannon it compresses the air inside the cannon and forces the air out of the hole. We also predict that the larger the cannon the further the vortex will travel. 1) Use a sharpie marker to trace a circle on the bottom of the container. 3) Cover the other side of the container with plastic wrap, secure tightly with rubber band or duct tape. 4) Aim the hole toward the object to be blown over. 5) Tap on plastic wrap membrane lightly. 6) Watch object get blown over!! 7) Repeat with larger container. 1) It would be better to have our own classroom so we can have the space needed to try the different size air vortex and not interfere with anyone else's display. 2) The "Wizard Stick" is not smoke: Here is description off of selling label: "Blowing Smoke For fun or science. And it's not actually smoke, but a fog created the same way they do for movies and heavy metal concerts. For science experiments and special effects, including making wind tunnels and a vapor-ring blaster." Hitting the sides of the cannon compresses the air forcing the air molecules to escape through the hole. Even though it's air, it works as a liquid. 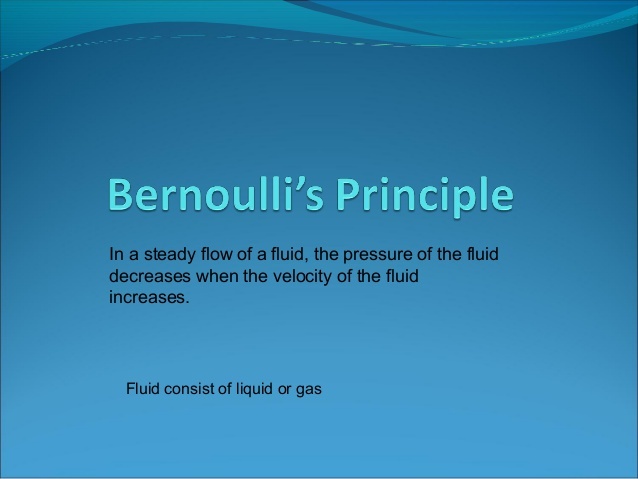 Following Bernoulli's principle, when fluid moves fast it has low pressure. The air outside the container is slow so it has high pressure. The high pressure pushes all around the low pressure causing the vortex. You will see the vortex when we demonstrate with fog. Hi! I have 2 brothers, and my favorite subjects are math and science. My hobbies are playing basketball, football and building. ﻿My name is Danny Haigh and I'm in Ms. Vita's class. My favorite subjects are math and science, I love animals, and I play football, basketball, and baseball.